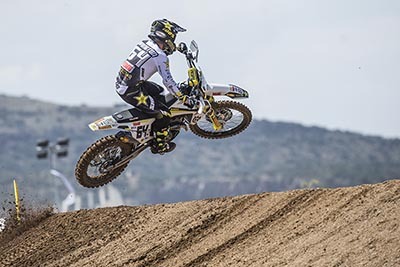 Rockstar Energy Husqvarna Factory Racing’s Thomas Covington has secured a deserved overall victory at the GP of Turkey. 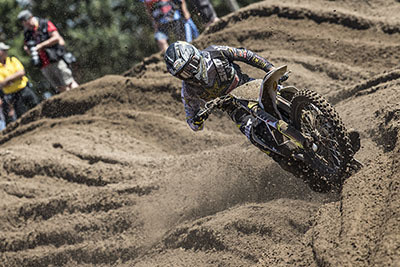 Rockstar Energy Husqvarna Factory Racing’s Graham Jarvis claimed his fourth victory at the legendary Austrian Enduro event earlier this month. 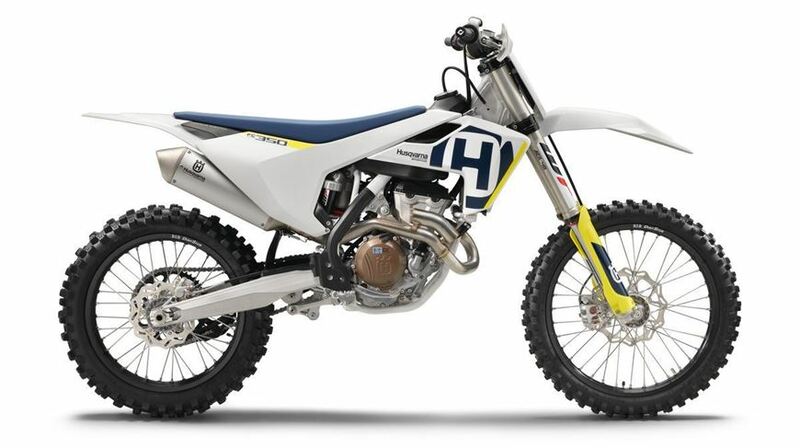 This week we take a look at the Husqvarna FX 350, a feather-light favourite currently available here at AMS4Husqvarna. 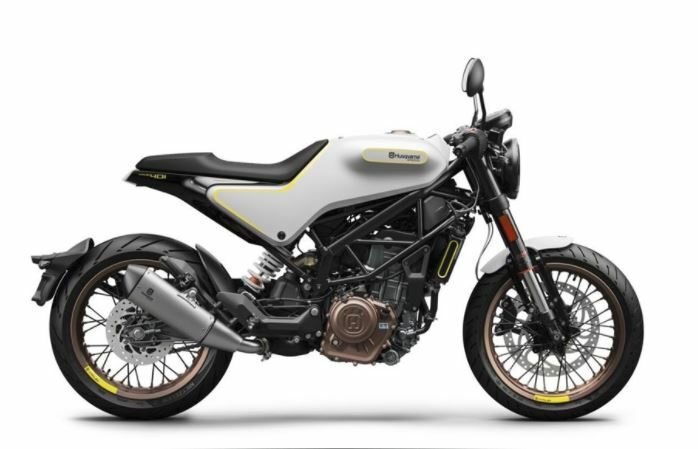 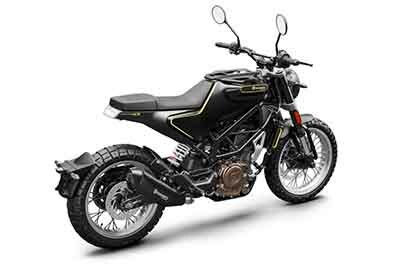 Released to UK dealerships in March 2018, the Husqvarna Vitpilen 701 is here and ready to make a big impression. 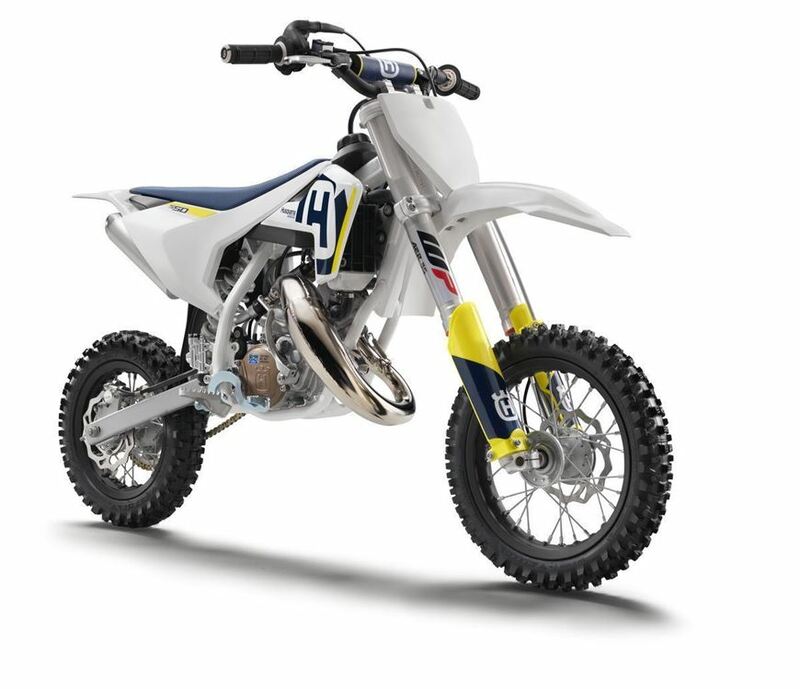 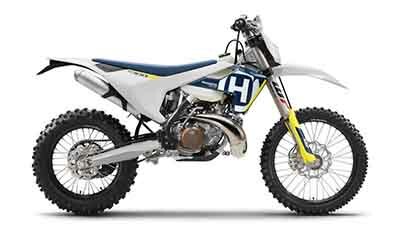 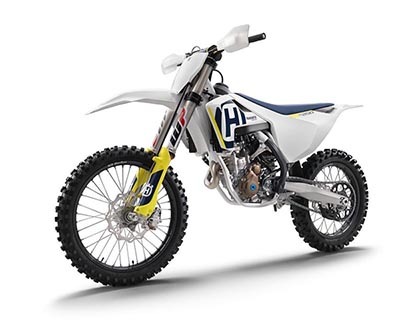 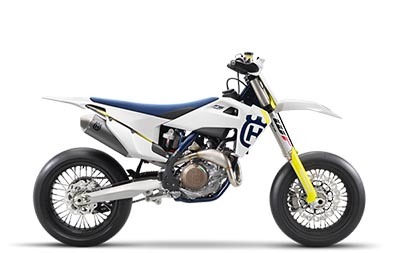 This week we have a perfect model in stock for the next generation of Husqvarna enthusiasts!